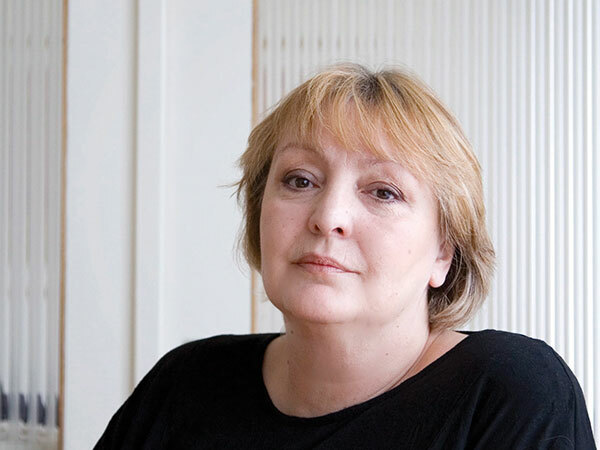 World Literature Today, the University of Oklahoma’s magazine of international literature and culture, has announced that novelist and essayist Dubravka Ugrešić has been named the 24th Laureate of the prestigious Neustadt International Prize for Literature. The prize, awarded in alternating years with the NSK Neustadt Prize for Children’s Literature, recognizes outstanding literary merit in literature worldwide. Born in the former Yugoslavia and now living in Amsterdam, Ugrešić is viewed as one of Europe’s most distinctive novelists and essayists. Her books have been translated into more than 20 languages, and have won for her the Austrian State Prize for European Literature (1998) and the Jean Amery Essay Prize (2012). She was a finalist for the Man Booker International Prize in 2009, and her essay collection, Karaoke Culture (2011) was a finalist for the National Book Critics Circle Award for Criticism. The announcement was made at a banquet honoring Meshack Asare of Ghana, the winner of the 2015 NSK Neustadt Prize for Children’s Literature.